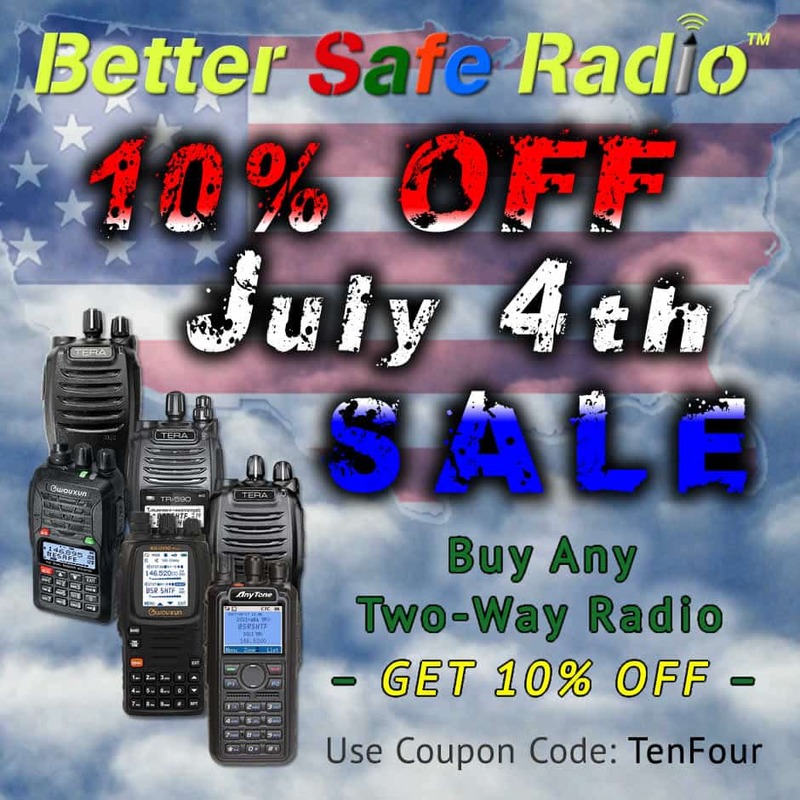 Celebrate American Independence and Save 10% on All Emergency Two-Way Radios! 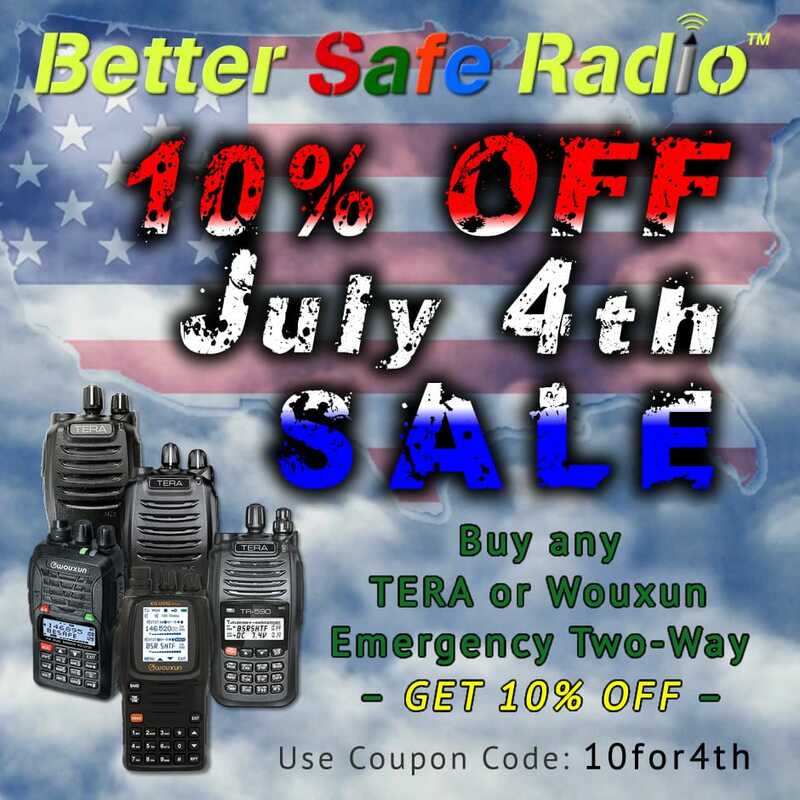 As we celebrate our American Independence, we pledge not to take our freedom for granted. 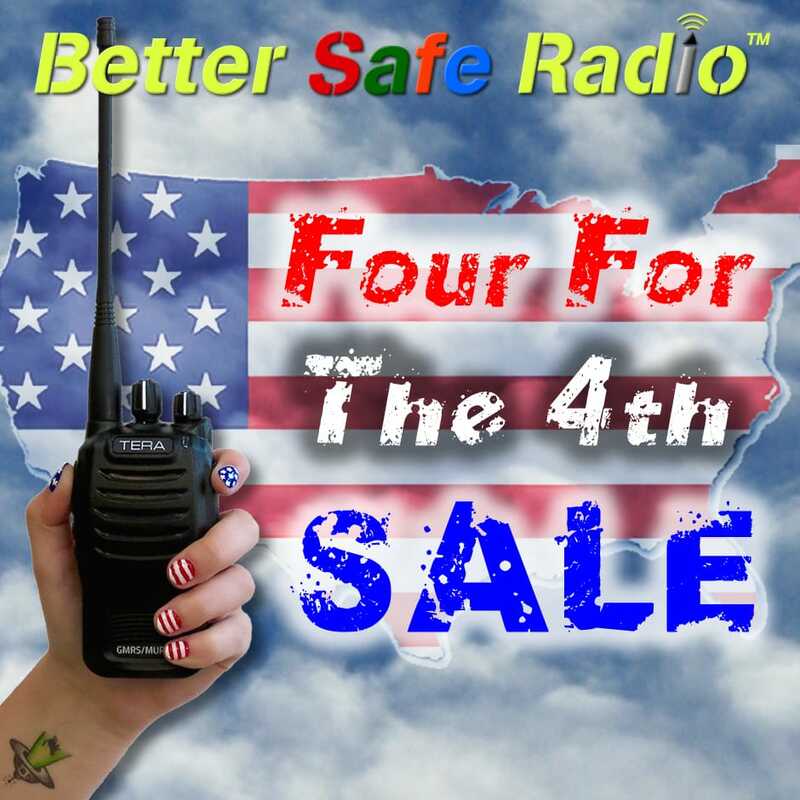 Celebrate American Independence with the BetterSafeRadio Four For The 4th SALE!